“Take this scenario: Say your Equifax file was looted but you’ve done little or nothing to detect fraudulent activity on one or more of your credit accounts. You sign a contract to buy a house, and you apply for a mortgage. The lender pulls your credit and confronts you with shocking news: Your FICO credit score is too low for you to qualify for the loan because you’ve been running up too much debt on one or more accounts. Your ‘utilization ratio’ on your available credit is too high, and that has depressed your score,” said the Washington Post. Keep in mind that you’ll have to enter your last name and the last six numbers of your Social Security number to check. Regardless of whether or not they believe you were impacted, you’ll be prompted to enroll in their TrustID Premier credit monitoring service, which will be free for a year. 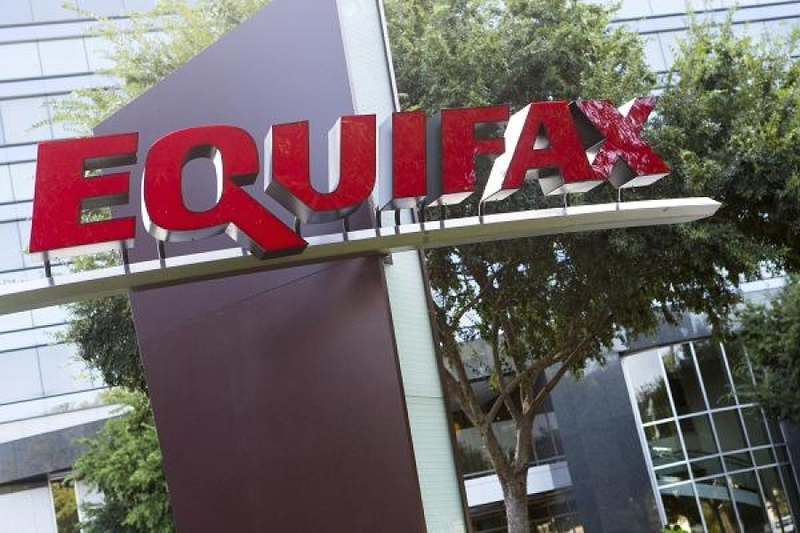 Despite earlier concerns, “Equifax has confirmed that signing up for TrustID Premier will not prevent you from joining a class-action suit over this issue,” said PCWorld. There has been quite a bit of discussion about credit freezes since news of the breach broke, with some consumers concerned that “turning off” their credit could potentially damage their score or negatively impact them in some other way, especially during the homebuying process. The fact is that a credit freeze is “the most extreme method, but it’s also the most effective” at preventing your information from being stolen and used to open new accounts, credit expert Barry Paperno, who blogs at Speaking of Credit, told NerdWallet. And, it can be turned on and off as needed for, say, a mortgage application or credit re-check before a closing. You can easily request a freeze online for the three credit unions: Equifax, Experian, and TransUnion. “If you don’t want to lock out all creditors – perhaps you’re in the middle of mortgage shopping or refinancing – you can place a 90-day fraud alert on your credit,” they added. “This tells potential creditors to verify your identity before issuing credit in your name.” A fraud alert is a good idea whether or not you freeze your credit. In this day and age, when hacks are more frequent and more damaging to more people, ongoing monitoring just makes sense.